I have endeavoured in this small treatise to convince believers of the grand importance of this duty, which is so full of gain; to discover likewise the causes of the neglect herein, and remove the temptations and discouragements which do occasion it; and have briefly resolved such cases as do more usually occur in the practice of it. 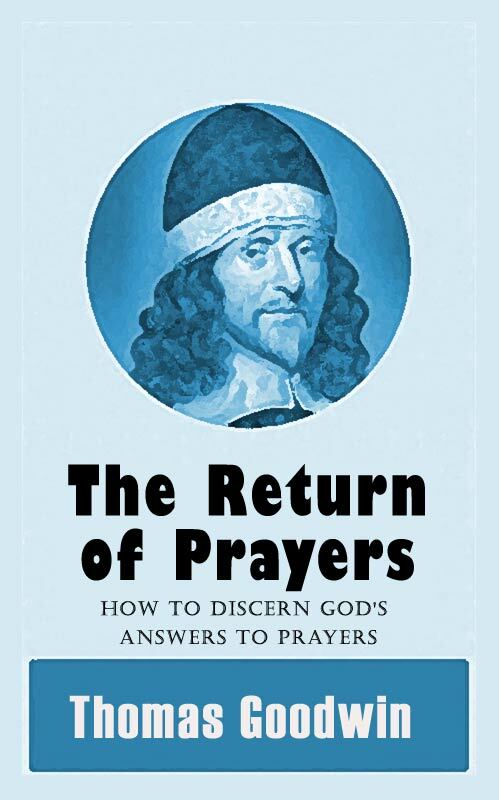 But principally my desire was to give in some few experiments and observations which may help to teach the weaker sort, though not perfectly to read, yet here and there to spell, and especially out of the impressions in their own hearts, God's meaning towards them in his answers. 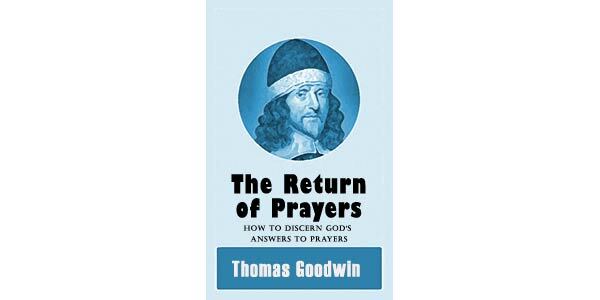 I have cast in some scattered calculations of broken prayers cast up, which though they will not amount to make general and perfect tables out of, yet may serve as instances and examples for young beginners, to direct them in the exercise of this most useful skill and wisdom, how to compute and balance their accounts by comparing their prayers and their returns together.